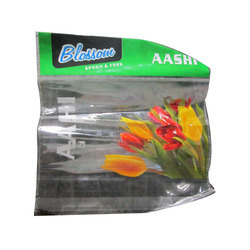 Pioneers in the industry, we offer pp plain self adhesive packaging bag, self adhesive pp bag, bopp balloon packaging bags, self adhesive printed packaging bags, pp self adhesive packaging bag and bopp packaging bag from India. 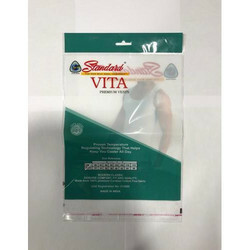 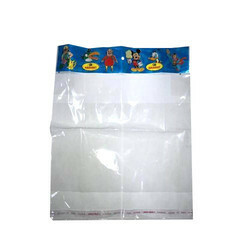 We offer PP Plain Self Adhesive Packaging Bag to our clients. 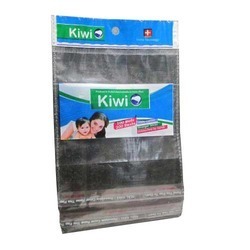 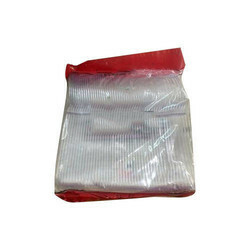 We offer Self Adhesive PP Bag to our clients. 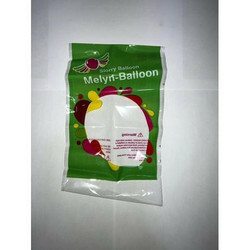 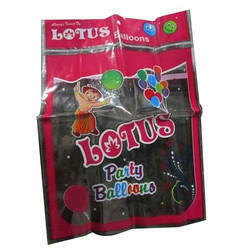 We offer BOPP Balloon Packaging Bags to our clients. 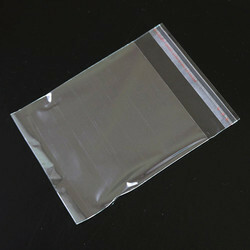 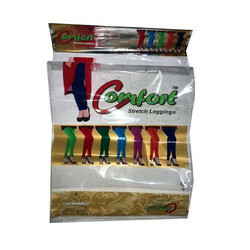 We offer Self Adhesive Printed Packaging Bags to our clients. 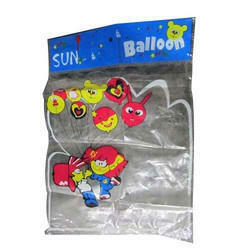 We offer PP Self Adhesive Spoon Bag to our clients. 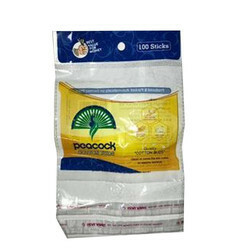 We offer BOPP Self Adhesive Packaging Bags to our clients.